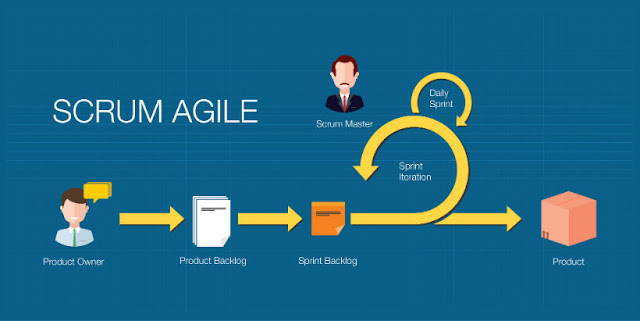 Learn the truth about the relationship of "Agile" and "Waterfall" and see those two approaches in a new perspective as complementary rather than competitive. Learn to see Agile and traditional plan-driven project management principles and practices in a fresh new perspective as complementary to each other rather than competitive in order to get the best of these two worlds! Many businesses and project managers are faced with a choice of choosing a traditional plan-driven approach (or what is sometimes called “Waterfall") or a more Agile approach for critical projects which can be a very important decision with significant business impact but there are many stereotypes and misconceptions that exist about both “Agile" and “Waterfall" that can be very confusing and misleading. Many people see this as a binary and mutually-exclusive choice between two extremes and attempt to force-fit projects to one of these two approaches when the right solution is to go in the other direction and fit the approach to the project. Since this is such a critical decision that has such a big impact, it's very important to get past these stereotypes and misconceptions, develop a clear objective understanding of what it means (or doesn't mean) when people talk about "Agile versus Waterfall". Agile PM 102 - What's the Future of Agile Project Management? Students who complete the entire curriculum of all seven courses shown above will receive a signed certificate of completion from the Agile Project Management Academy. The complete set of seven courses will also meet the 21 hours of training required for PMI-ACP certification.